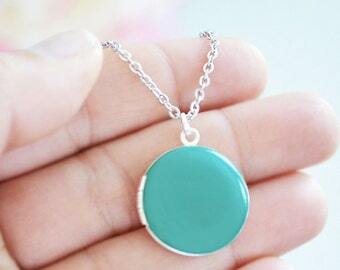 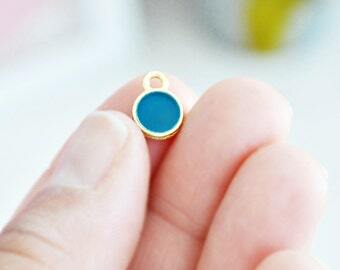 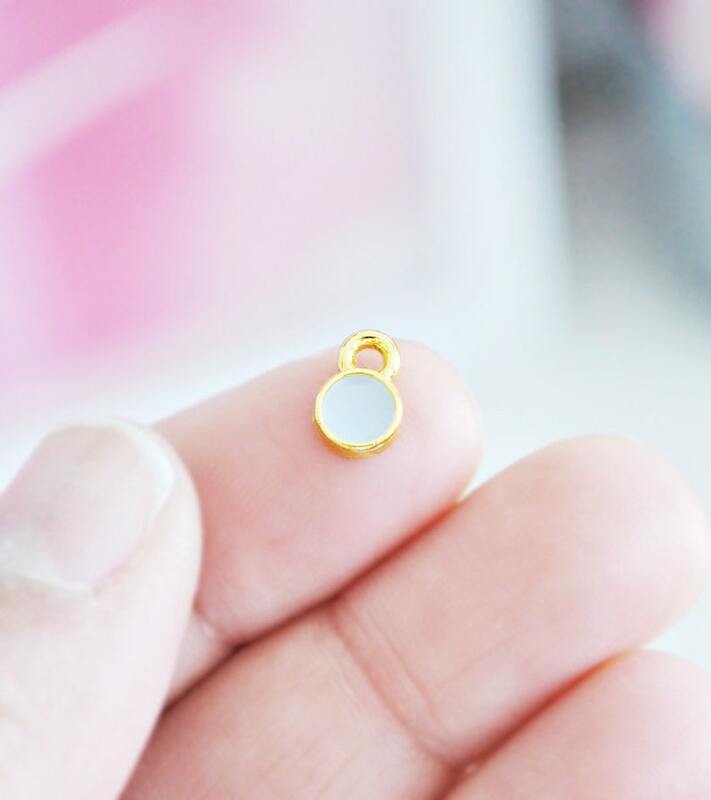 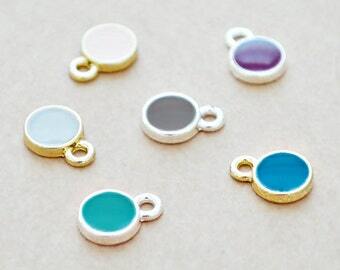 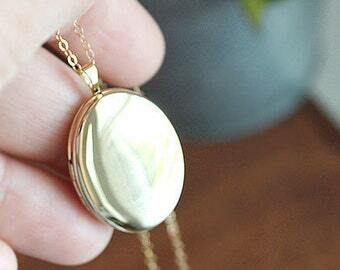 This enamel bezel drop is perfect for adding a colorful charm to any necklace in the shop! 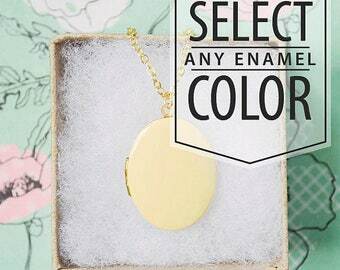 Select any color. 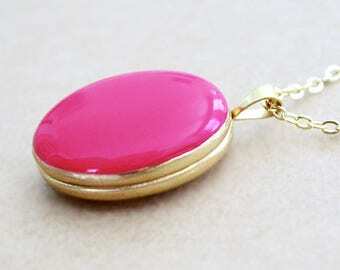 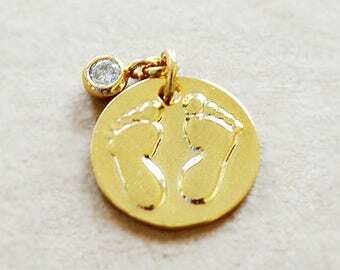 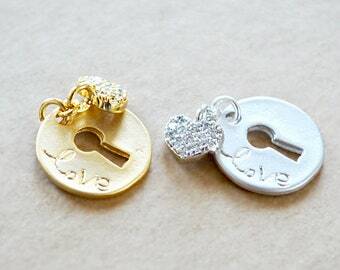 Available in 16k Gold plated or Silver plated finishes. 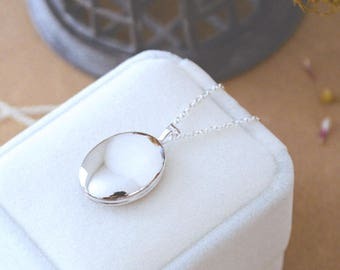 If you need something special or have any questions, please send me a quick note.